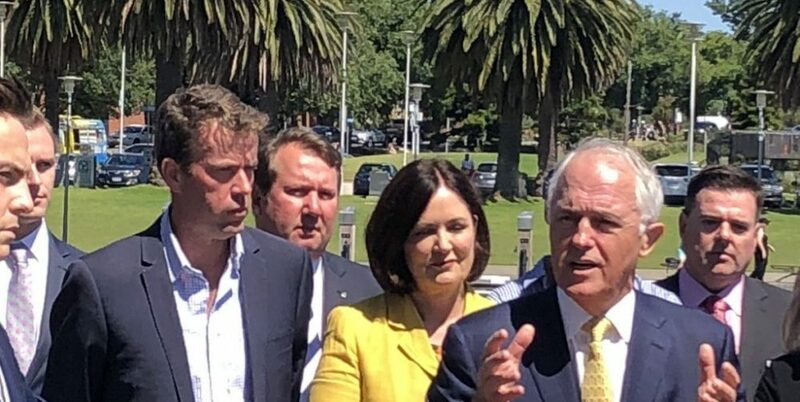 Melbourne, April 2, 2019 – With the major parties continuing to battle it out to remain relevant on the issue of climate change, it’s hard not to notice that the same ideas get trotted out time and time again. But if the climate strikes and increasing extreme weather events tell us anything, it’s that Australia needs to be finding more innovative solutions to tackle climate change. 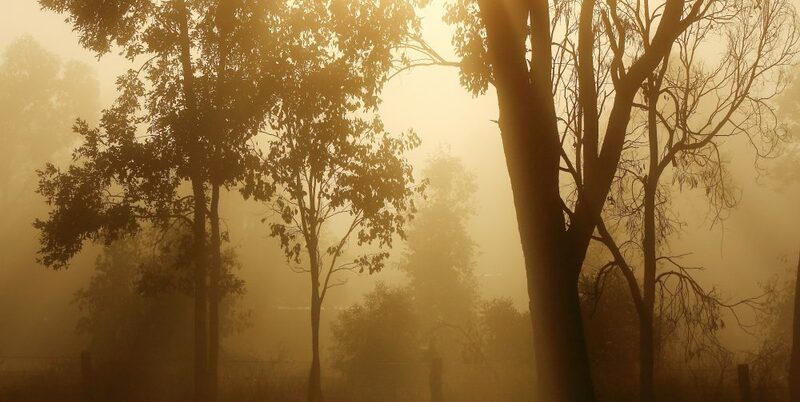 Climate Knowledge Innovation Community (Climate-KIC) Australia is a public-private partnership founded in 2017 to foster innovation and develop links between industry, government, research and civil society to address the challenges of climate change mitigation and adaptation to achieve systemic change. 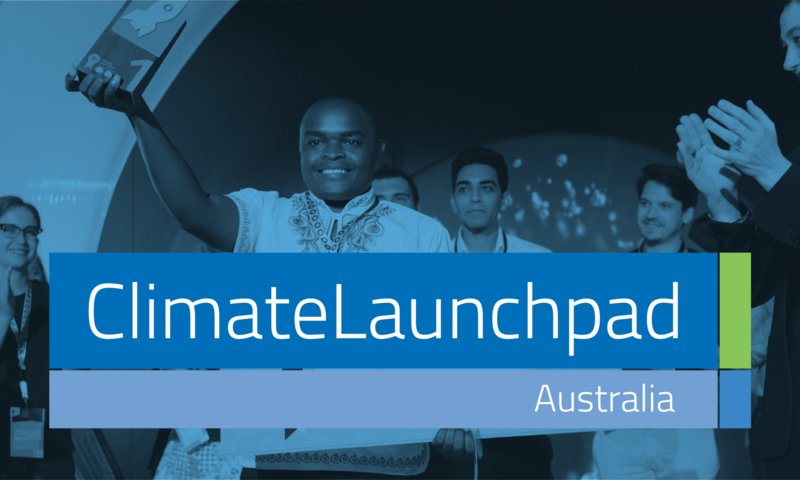 ClimateLaunchpad is the global green business ideas competition. Its mission is to address the negative impacts of climate change by ways of innovation, invention and entrepreneurship. 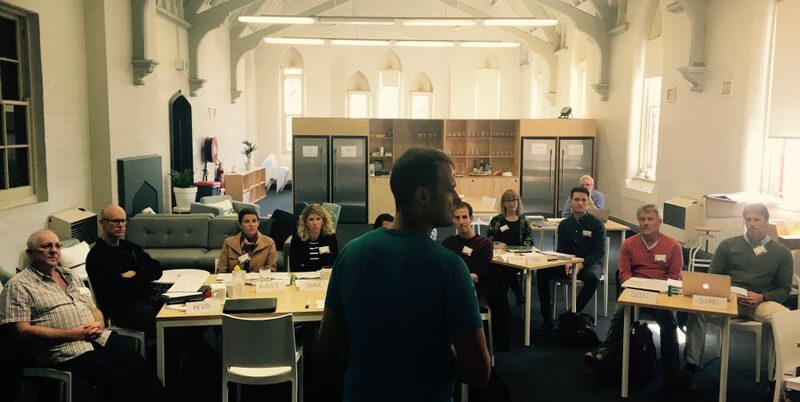 A green future demands thousands of innovations challenging the current business models. The competition supports aspiring and promising cleantech entrepreneurs with training, coaching and networking opportunities. 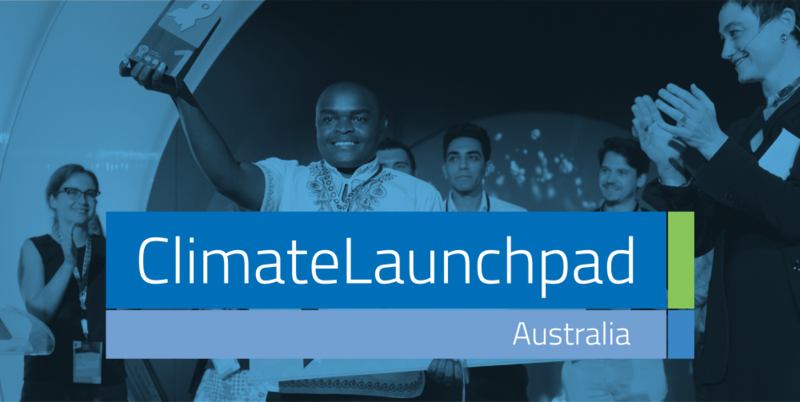 ClimateLaunchpad operates on a global scale, currently in over 50 countries. 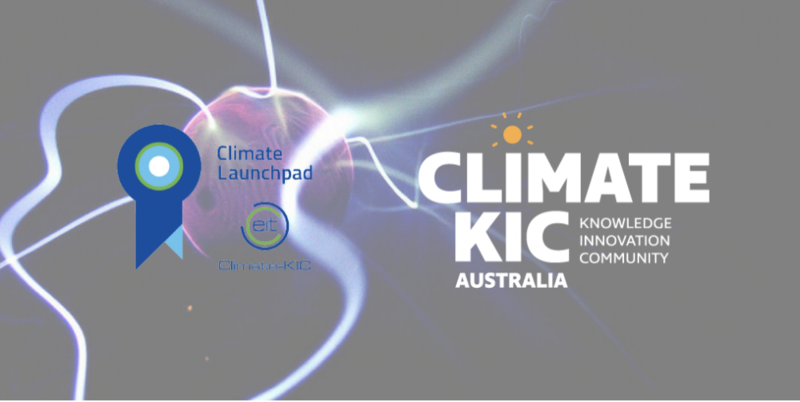 ClimateLaunchpad was established in 2014 and is part of the Entrepreneurship offerings of EIT Climate-KIC and facilitated in Australia by Climate-KIC Australia. Continue reading "Time for a new idea to solve climate change?"